Provide comfort for the family of Karen McTaggart with a meaningful gesture of sympathy. Surrounded by her family at Victoria Hospital in London on Friday, March 22, 2019, of Tara in her 53rd year. She leaves behind her beloved husband Paul McTaggart and her step-children William McTaggart and Jamie(Darren) Reid. She will be greatly missed by her grandchildren Nayal, Ben, Andrew, Dillan, Kristin, James and Brent(Nicole) and her great granddaughter Adrianna. Beautiful daughter to Nelson MacArthur and step-daughter to Eleanor Watson. She is sister to Bill(Tracey), Jennifer, Randy(Bev) and step-sister to Melinda Watson, Joyce(Alvin)Brown, John Watson, Margaret(Kerry) Hopkins, Dale(Charlene) Watson and her late brother Fred MacArthur. Her memory lives on in her 10 nieces, 7 nephews, 2 great nieces and 2 great nephews. 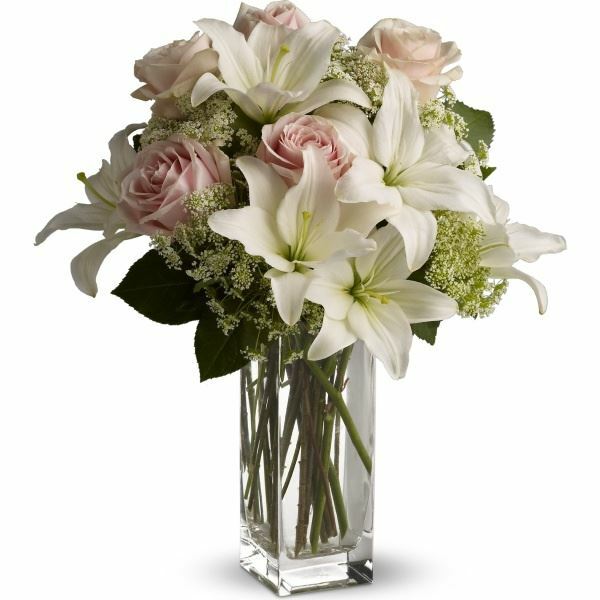 To send flowers in memory of Karen Elizabeth McTaggart (MacArthur), please visit our Heartfelt Sympathies Store. The Watson's sent flowers to the family of Karen Elizabeth McTaggart (MacArthur). "Karen McTaggart" brought so many gifts to our life. We will never forget him/her! The Watson's purchased flowers for the family of Karen McTaggart.